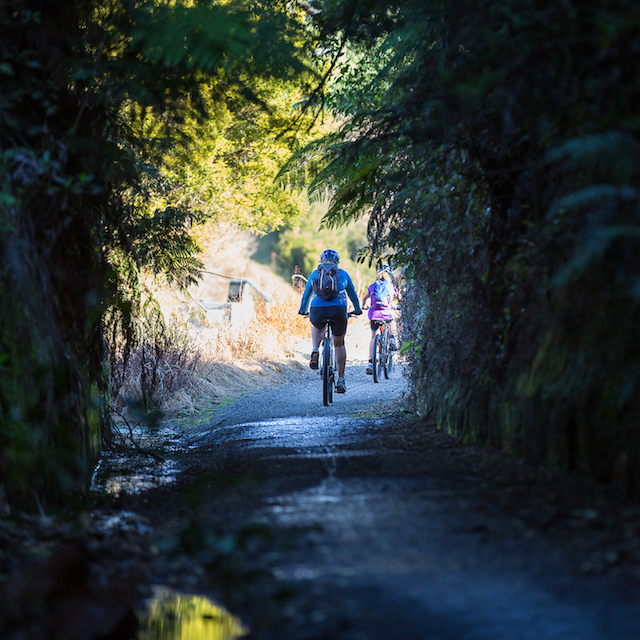 The Hauraki Rail Trail is one of the easiest cycle trails in the country, with the 160km track made up of 5 sections. 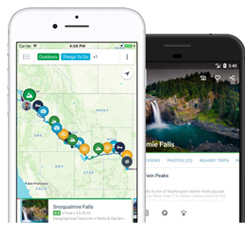 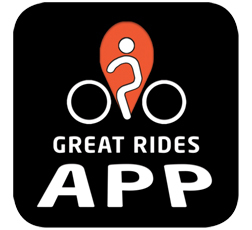 This allows for a range of scenic day rides, and comfortable 3 - 4 multi-day tour rides. 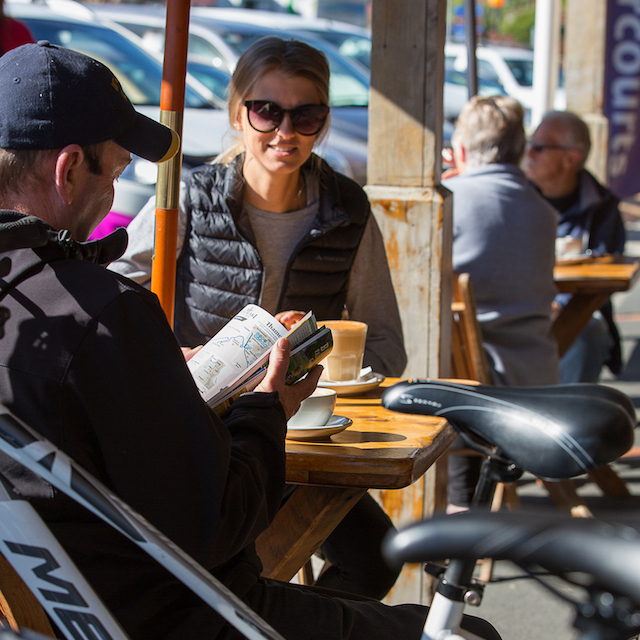  As a Grade One cycle trail, the Hauraki Rail Trail is suitable for all fitness levels and cycling skills. 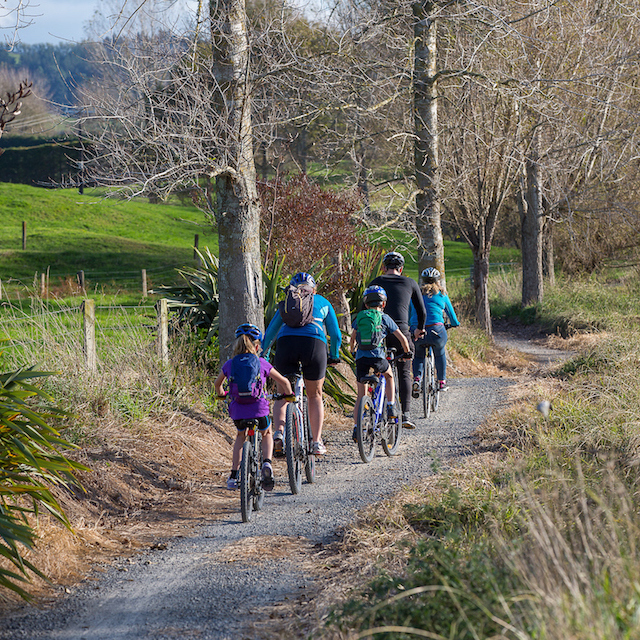 From the Shorebird Coast, through lush green Waikato farm lands, to areas rich in pioneering history, the Hauraki Rail Trail is the perfect getaway for a relaxed 2 - 3 day adventure. 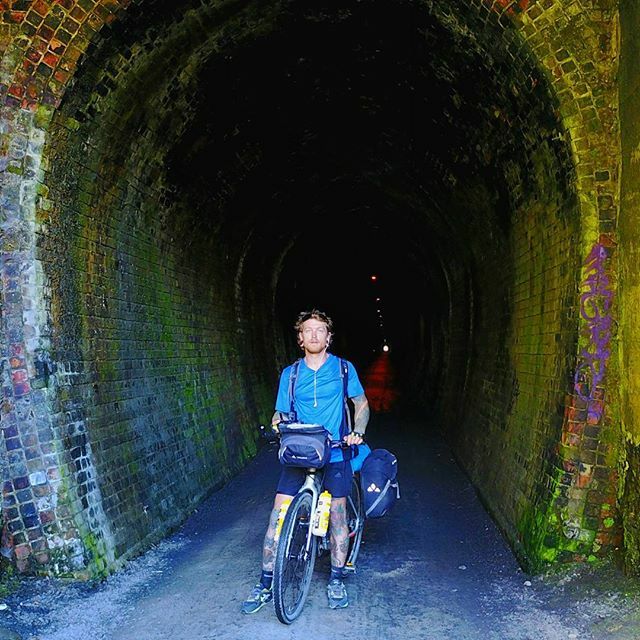 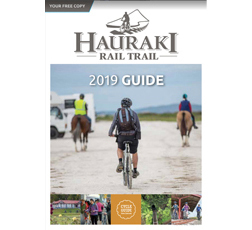 The Hauraki Rail Trail is a short drive from Hamilton, Auckland and Tauranga and is accessible from Kaiaua in the north, Thames, Paeroa, Te Aroha, Waihi/Waikino, and Matamata in the south. 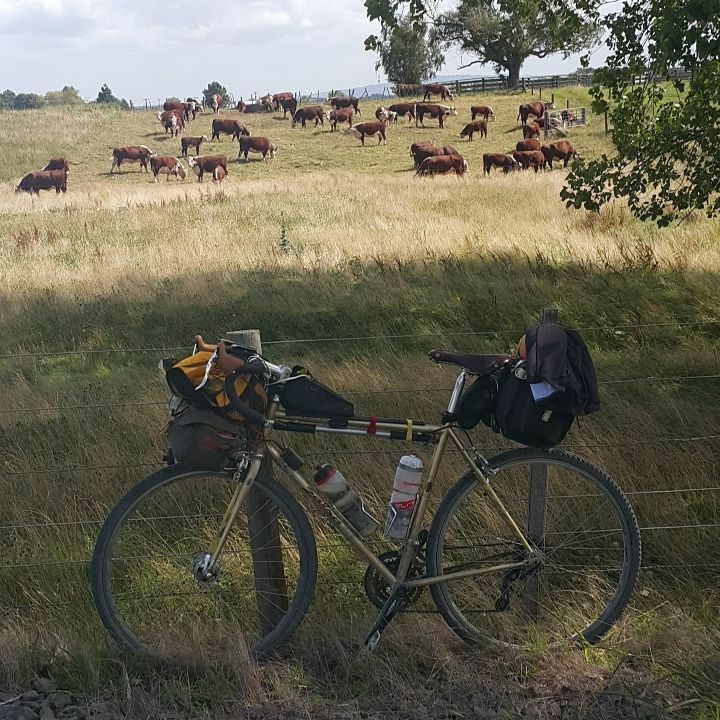 The temperate climate in this area provides a great all-year round riding experience. 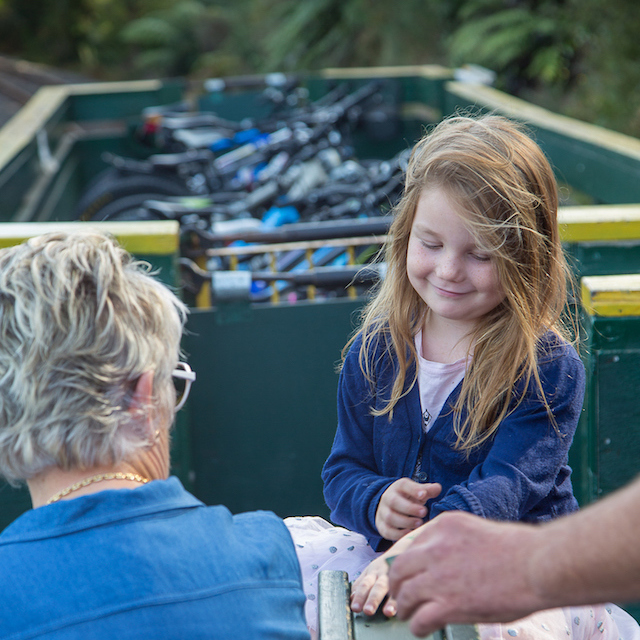 There are a number of local operators offering bike hire, luggage transfers, shuttle bus services and accommodation, making the Hauraki Rail Trail an easy holiday option.